UltraRunning Magazine is published 10 times per year with a double issue May/June and December/January. 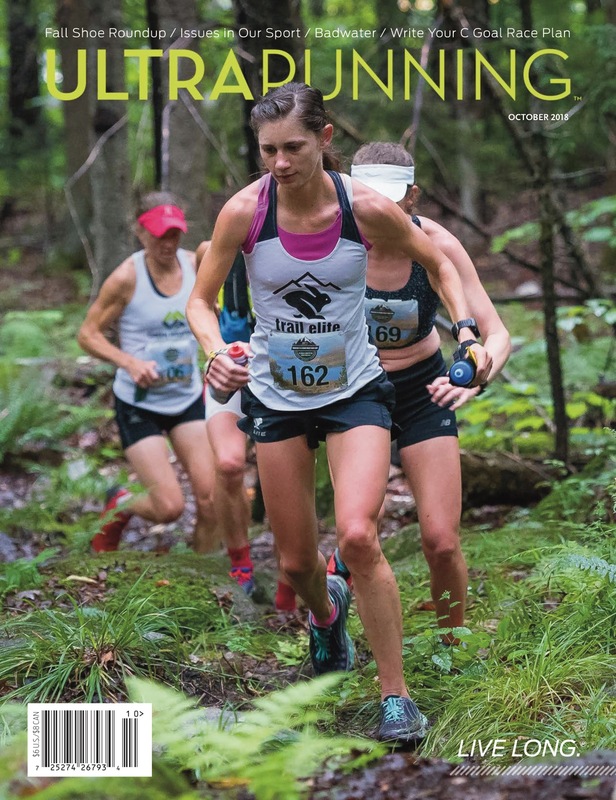 Each issue is packed full of race reports, finisher results, tips and runner profiles. All subscriptions include digital access to our complete 35 year archive and PDF download of our most recent issues.